Catchment management is an approach to planning and managing our local waterways and environment for the long term sustainability of our natural resources. It involves everyone from residents, industry, schools, government and the Ipswich City Council contributing and working together to improve our local environment - making it a better place to live, work and play. Community members can play an important role in the management of natural resources by participating in Catchment Management activities and by utilising resources in a caring and sustainable manner. Each land manager should be aware of the impact their land use is having on the rest of the catchment and take appropriate action to minimise any detrimental effects. water quality monitoring through the Bremer Catchment Association Inc. The majority of the Ipswich Local Government Area (LGA) lies within the lower Bremer River catchment. 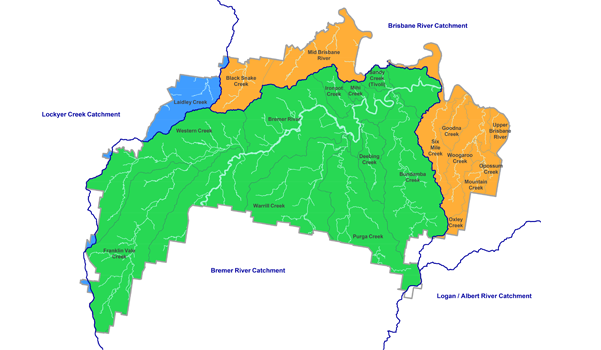 The upper catchment areas lie within the Scenic Rim catchment whilst the north-eastern and north-western parts are located directly on the Brisbane River catchment. The Brisbane River also forms the city’s north eastern boundary. Catchments within the Ipswich region include the below. Management Plans have been developed for these relevant waterways. 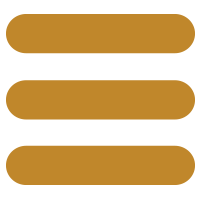 For further information on the Mid Brisbane Catchment read the Mid Brisbane Catchment Story.